This ‘Basement Unreserved’ Monthly Parking Access Card allows you multiple entries and exits 24 hours, 7 days a week. 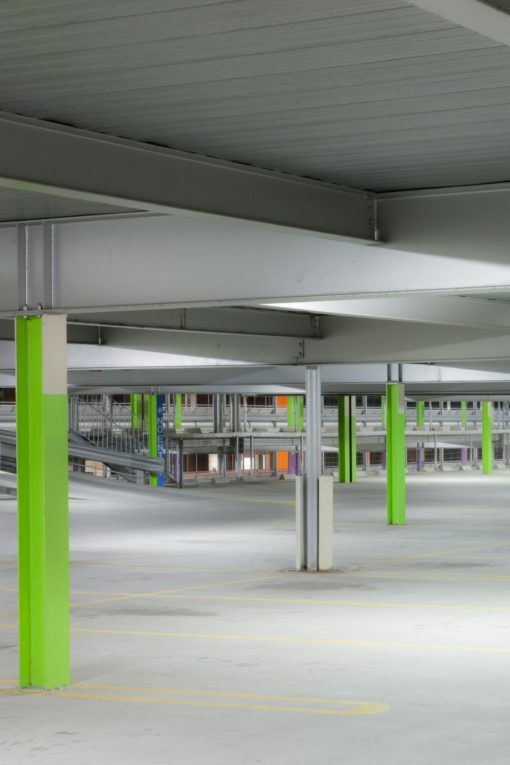 You are guaranteed a car space on the Basement Level. Once signed up, you are automatically billed on the 1st day of each month until cancelled (first payment is prorated if signup is any time other than 1st of the month). All monthly parking fees are payable in advance.